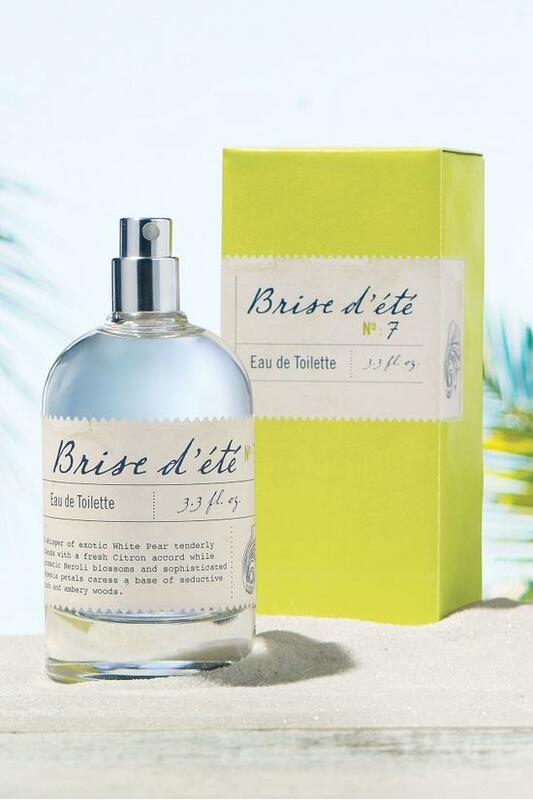 Much like the coastal summer breezes that inspire the waves and endlessly evolve the seashore, Brise d'ete No. 7 celebrates the profound friendships that drift into our lives reshaping our perceptions about the world and who we are. A whisper of exotic White Pear tenderly blends with a fresh citron accord while aromatic neroli blossoms and sophisticated freesia petals caress a base of seductive musk and ambery woods. 3.3 fl. oz.